Thank you to retired teacher, Bev Baird, for today's post. Once a teacher, always a teacher! Bev feels very strongly about incorporating reading in the daily schedule and she's sharing here how she did it. School has begun and children are already getting started in daily reading routines . 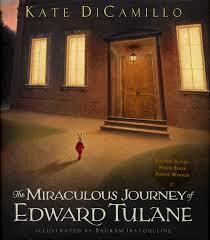 As an elementary teacher for over 30 years, my major goal for the year is to instill a love of reading in each child. Yes, we must prepare our students for standardized testing and teach necessary skills, but a child must read and read well, to be successful in school and later in life. Reading daily, in big chunks of reading time, is a necessity. Reading Donalyn Miller’s book The Book Whisperer so validated what I was doing in the classroom that it was like finding a kindred spirit. I read it first and then there is some discussion. Then we all read it. Each day we will reread it and possibly have a mini lesson on grammar or writing skills based on the poem. On Friday, groups of 4 or 5 students come up to the front of the group and chant the poem. Most children will participate. Following the poem of the week, is our daily shared reading time of 5 to 10 minutes. This could be poetry, songs, even reader’s theatre (which the children love). I keep theme booklets of poetry which the children work from for 2-3 weeks. These poems and songs could be on fall, Hallowe’en or spring and help build fluency in a fun way. There is usually a mini lesson, to work on a skill after our shared reading, and then our independent reading time follows this. I stress with the children that their only work during this time is to “read and record”. Each book is recorded in their reading logs with Date/Title/Author/Genre/JR-E-C/Rating. I meet with each student at least once a week for a conference and running record if necessary. I also mark their logs at the end of the week and discuss their progress. I read aloud several books a day at the beginning of the year, mostly picture books. It is imperative that I read daily to children – for good modelling, for language development and for enjoyment. I soon start chapter books and read every day after second recess. 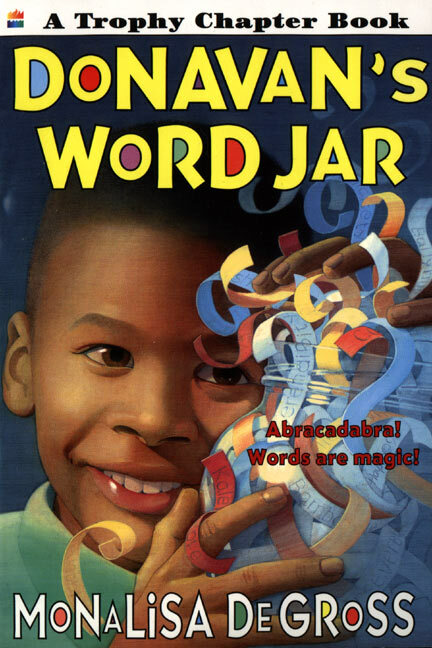 I usually start with Donovan’s Word Jar by Monalisa DeGross , which leads into our own list of wondrous words. By far the children’s favourite author is Kate DiCamillo. 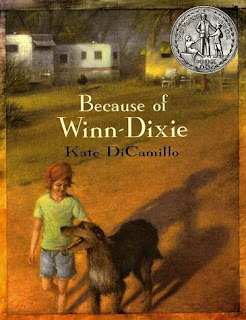 Because of Winn Dixie and The Miraculous Journey of Edward Tulane really connect with the hearts of the students and engage them completely. Click here to find a list of some of my favorite read-alouds! I keep a running list of the books we read all year and we recommend books to each other on a board as well. 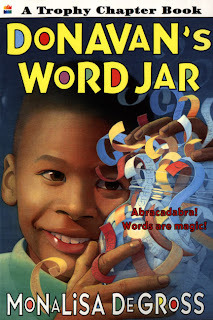 We talk about books and yes, we do language activity work with books, but by far, reading and interacting with words and reading, is the most important. When I complete the DRAs (Developmental Reading Assessment Level) at the end of the year, every child has improved in their reading levels. For me, though, the sign of fulfilling my goal occurred when the children filled out my end of the year questionnaire and their favourite class routine was. . . (ta dah!) independent reading time. Bev, you would have been my favorite teacher ever, had I been fortunate enough to be in your class. Thank you for taking time to share your thoughts! I certainly hope you continue to mentor teachers in your retirement -- we all need you! Haha, it was so great to get to your comment at the end because half way through, I thought to myself: "I wish I had this teacher as a child!" Wonderful post, sharing it w/ all my teacher friends now.